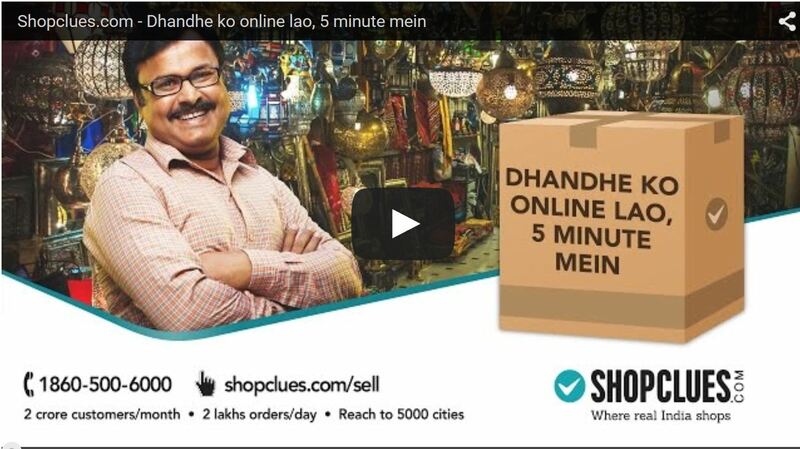 New Delhi, June 5, 2015: ShopClues, India’s first and largest managed marketplace unveils its new TV ad campaign, targetted at merchants across the nation. Conceptualised and created by Enormous Brands, Mumbai, the TVC aptly highlights the benefits of selling on the platform with its high reach and immense popularity. 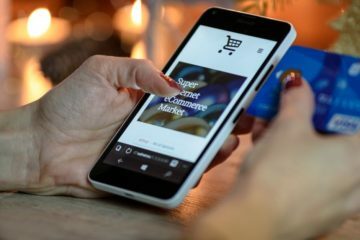 It makes a robust call-to-action and encourages local merchants to become national-level sellers by signing up on the site. The TVC goes live on 4th June 2015. 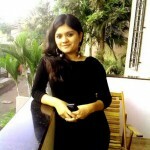 “Shopclues has a reach that cuts across geographies and across socio economic profiles. With crores of people shopping at the platform every month, it is the best way for a manufacturer or trader of quality goods to in an instant expand his footprint of operations. Shopclues with its easy registrations also makes it simple for people to access this vast set of consumers. The commercial highlights the fact that a particular trader may not have a footprint that would go beyond his immediate vicinity. 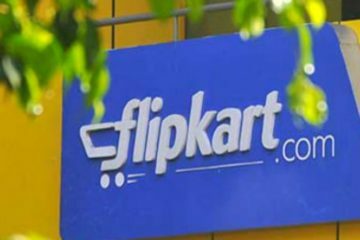 However with shopclues.com, the entire country is viably his playground.” said Ashish Khazanchi, Managing Partner at Enormous Brands. The ad film opens with a young boy breaking a lamp with his cricket bat, followed by a dog, a heavy breeze, an angry wife, a careless maid and several other regular occurrences causing lamps in different homes to shatter. The next shot focusses on a shopkeeper in a small town who ends up selling all his lamp shades within seconds. The Voice Over highlights how he has achieved this success: Dhanda khulke muskurayega jab woh shopclues.com pe aayega. (Your business will shine when it is listed on ShopClues). This is followed by appearances of several small traders on screen who witness quick turnarounds of their business. Eventually we find out that all of them are actually operating out of the ShopClues website and this is how they are so successful. The TVC is specifically in a mix of Hindi and English with a very light-hearted character to appeal to the local merchant. 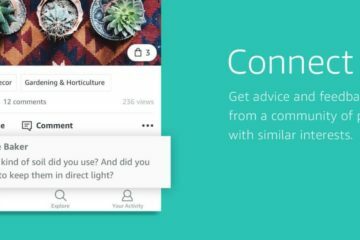 Its tone is direct and conversational to engage effectively with its target audience. 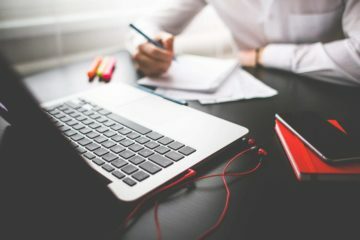 The target group comprises smaller businessmen across geographies in India who are selling low-ticket items, unstructured product categories, regional products that are unique and highly sought-after and those who have scale of production but not adequate reach. 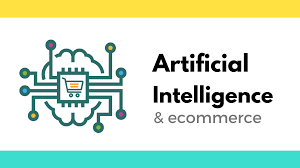 The objective is to show them that ShopClues.com offers a hassle-free on-boarding process and will enable them to sell in the 25,000 cities it serves and to its over 50 million monthly visitors. Additionally, the advertisement illustrates that customers look at ShopClues as the ultimate destination for a vast product portfolio across 5000+ categories. Therefore, no matter which category one operates on, he will find a ready market on the platform. 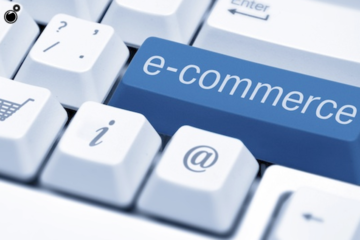 Merchants are a very crucial aspect in the e-commerce landscape of India. With this campaign, ShopClues ably highlights its commitment to get the best of retailers on board and to provide them with all essential assistance to scale quickly through the platform. ShopClues is India’s first and the largest managed marketplace with more than 50 million monthly visitors on its website. Founded in July 2011 in Silicon Valley , with 1.9cr listed products and over 150000 + merchants, ShopClues aims to provide the best online shopping experience to its customers – starting from the great selection, low price, ease of use, fast delivery, and ending with the best customer service you have ever experienced. ShopClues ships in over 25k cities across India and has thousands of online stores. The company is run by energetic team of over 700 + people and is funded by leading institutional investors, is an Indian subsidiary of Clues Network Inc., a US Corporation and is based out of Gurgaon.